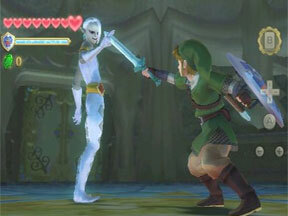 The Legend of Zelda: Skyward Sword shows the strengths of both the excellent series and the Wii Console. 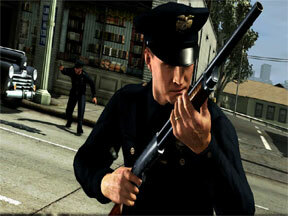 It’s a breathtakingly good adventure game that’s dripping in style and charm. 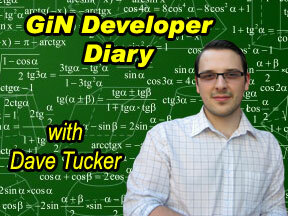 After getting his project fleshed out, aspiring developer Dave Tucker finds a bevy of free game development apps, explores the world of 3D animation, and decides not to cancel the whole thing, for now. LA Noire is probably the most anticipated game of the year so far, and for the most part it lives up to its billing, though a few plot holes and gameplay shortcomings drag down an otherwise perfect title. 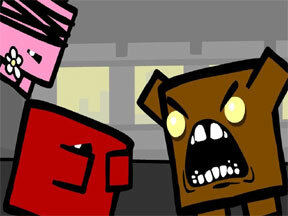 If you sometimes feel a little bit 8-bit, then Super Meatboy may be the perfect game for you. Available on the PC and Xbox Live network, this old school platformer is totally cool. 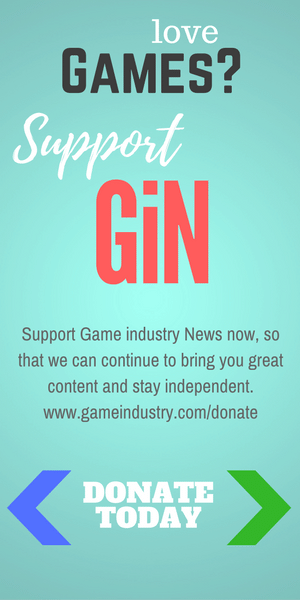 We launch a new feature on GiN this week, following a brand new developer from the concept phase to brilliant success within the game industry, or to an early grave.